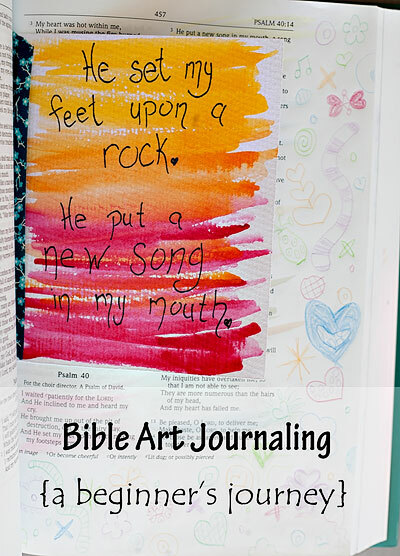 Bible Art Journaling – A Beginner’s Journey! 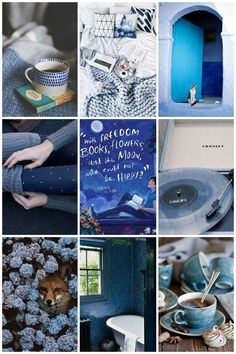 Last year I started following author Kiera Cass (whose books are awesome, btw) on Instagram. 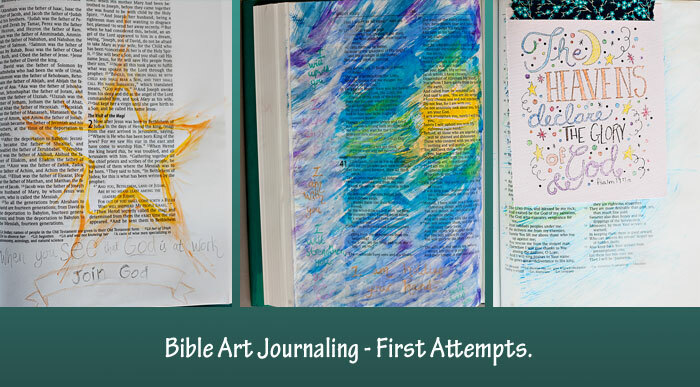 She posted a few pictures of Bible Journaling where she’d created artwork on the pages of her Bible accenting a verse or idea from the page. It looked awesome, and I’ve been in a Bible study slump, so I decided to give it a try! 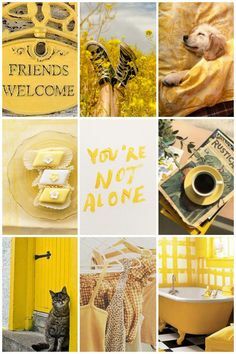 I searched “Bible Art Journaling” as well as “Illustrated Faith” on Pinterest and found a bunch of people who are doing it. I loved everyones examples, so I kept researching and found tips and tricks and supply lists. Then, for Christmas, I asked for some supplies to get me started. I got a note-takers Bible with wide margins, gelly roll pens, colored pencils, a special watercolor set, washi tape, and some photo-markers that work as muted highlighters. For a few of my pages so far I’ve also used pieces of paper stolen from the kids pad of watercolor paper. And on that paper I used a sharpie once. I also printed a small coloring page of a verse onto the watercolor paper. It’s nothing extravagant for now. I want to get a set of Copic pens, soon, because I’ve read that they’re the best at not bleeding through the paper. I also have my eye on a few other items including a gold ink-pad and letter stamps, and some fun stickers for embellishments. A) Anybody can do this. 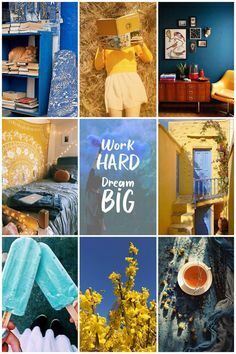 B) It doesn’t have to be fancy and awesome. My grand plan is to decorate this Bible for about three years and then set it aside and start a new one…and do that again and again until I’ve created four personalized Bibles. Then I’ll give one to each of my girls at some point…perhaps their thirteenth Birthday, or when they move away from home. If you guys are interested, I can start sharing the pages I do on my blog Facebook page. Let me know if you have any questions. I mean, I don’t know if I’ll be able to answer them, but let me know anyway. And if you do Bible Art Journaling, I’d LOVE to see your pages…and hear any tips or tricks you have to share! 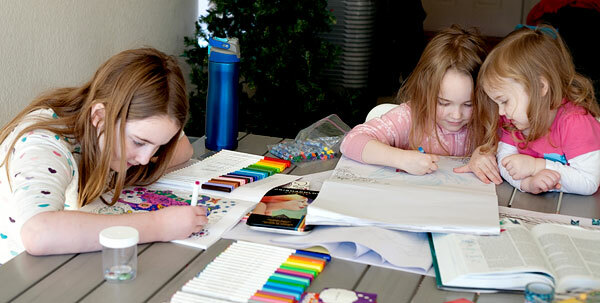 ← Seven things your kids should see you doing — so they know you’re human! I love this, Heather! 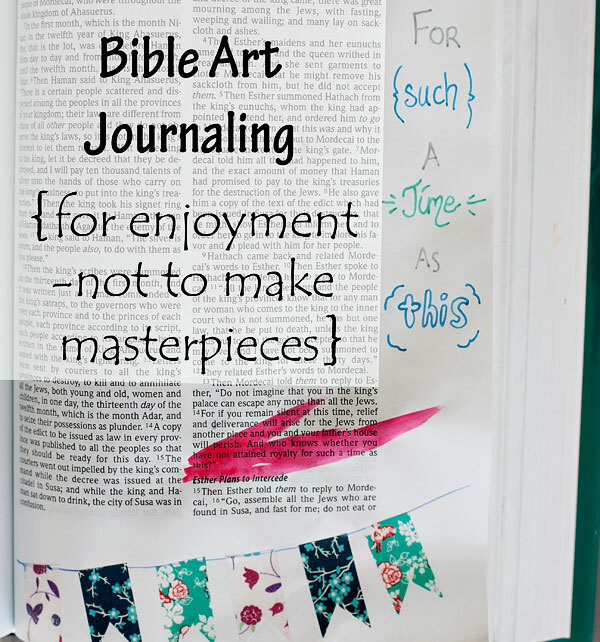 I have wanted to start doing this myself…I actually won a journaling Bible recently! I admit it feels overwhelming to start though. I love your encouraging words though! Tell me, how did you get your watercolor paper to stay in the Bible? Washi tape! I’d never have guessed. Fabulous! 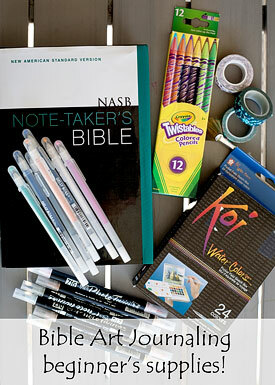 I’ve used Copic markers and the ones I use bleed terribly,especially on bible pages(even journaling bibles) . Let me know which ones you use for this sort of thing cause I love Copic markers!